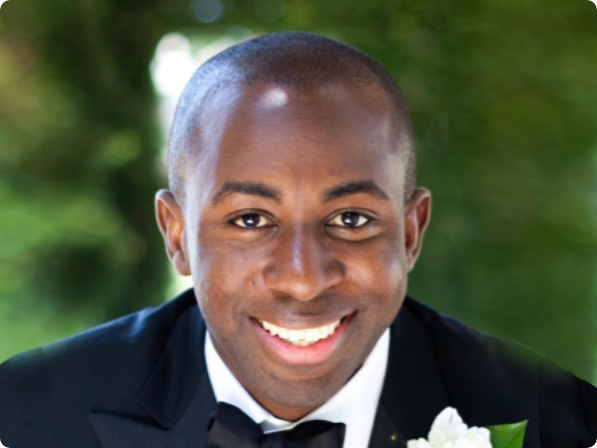 Adriel Frederick is the Pricing Product Lead at Lyft where he manages the team responsible for providing competitive, predictable, understandable and profitable prices to passengers. Before Lyft, he led the new user acquisition product team at Facebook for 4 years and successfully used SEO, SEM, and targeted product improvements to acquire over 750M of Facebook's 1.5B users at the time. He graduated from Princeton University with a degree in Electrical Engineering and is originally from Trinidad and Tobago.